If you’re planning an escape from the cold and rainy weather to a sunny tropical locale, don’t forget to pack insect repellent: Dengue fever, spread by mosquitoes, is a key infector of travelers from the U.S., and of people who live in U.S. territories. According to a 2018 study from the Centers for Disease Control and Prevention, from 2004 to 2016, more than 46,000 Americans came down with a confirmed case of dengue. That’s more than had West Nile virus over the same period of time. Those numbers probably underestimate the true number of dengue infections in the U.S. “It’s a very underreported disease, and most people don’t realize if they’ve been infected,” says Timothy P. Endy, M.D., M.P.H., chair of the department of microbiology and immunology at SUNY Upstate Medical University. If you’re planning to travel to a place where dengue is endemic (check the CDC’s travel page to find out), here’s what you need to know, why you should keep an eye out for the symptoms, and how to keep yourself safe. What’s the Risk of Contracting Dengue in the U.S.? Dengue is mainly spread by the Aedes aegypti mosquito, which is also the type of mosquito that transmits Zika. Though the bug does live in the U.S., mainly in southern and eastern states and along the West Coast, most dengue cases in the continental U.S. are contracted when people travel to other countries. According to the CDC, those imported cases rarely cause an outbreak of the disease, which can happen only when the disease is spread by local mosquitoes. Still, U.S. residents have been infected stateside from time to time. In November of 2018, for instance, Miami-Dade County confirmed one person had gotten sick with dengue from a local mosquito—and southern Florida usually has at least one case of locally acquired dengue each year. An outbreak that began in Mexico in 2013 spread to southern Texas, where 26 people acquired an infection inside the state. And an outbreak that began in 2009 in Key West, Fla., sickened at least 28 people with the disease. In the U.S. territories, including Puerto Rico, the U.S. Virgin Islands, Samoa, and Guam, the risk of catching dengue is substantial. For example, Puerto Rico has had hundreds of dengue cases that were transmitted by local mosquitoes over the last few years, according to the CDC. Overall, in the U.S, the largest risk of dengue is for people who live in territories like Puerto Rico and for those who travel to subtropical and tropical destinations where dengue is common. What’s the Risk of Contracting Dengue Outside the U.S.? According to the World Health Organization, dengue is endemic in more than 100 countries and sickens between 50 and 100 million people each year. That means there are a lot of places you can go where you’re at risk of contracting the disease, especially Southeast Asia, the Western Pacific, and Latin America. According to one 2010 study by the CDC, in the U.S. there was an average of 244 cases of dengue picked up during travel outside the country each year between 2006 and 2008. Most people who contract dengue won’t have any symptoms. “Only about a quarter of dengue virus infections result in any illness at all,” says Tyler Sharp, Ph.D., an epidemiologist at the CDC’s Dengue Branch in San Juan, Puerto Rico. In most people who have these symptoms, they will go away on their own. Only about 10 percent of people with symptoms will develop a severe illness, and of those, with early detection and proper care, fewer than 1 percent die. There are several key warning signs that an infection is becoming severe and could be life-threatening. These tend to appear as fever starts to subside, and include severe abdominal pain, persistent vomiting, blood in vomit, bleeding gums or nose, red spots or patches on the skin, black and tarry stools, difficulty breathing, cold or clammy skin, and drowsiness or irritability. Dengue has another tricky trait: If you catch it, you become immune to only the subtype of the virus that infected you, not any of the other three subtypes of the virus. That means you can catch it more than once. Unfortunately, if you’ve had dengue once and you contract it again from a different strain of the virus, the likelihood that you will have a severe or life-threatening case of the disease rises significantly, Endy says. That’s not a major concern for most people within the continental U.S., but it can prove devastating in areas where dengue is endemic. What Should You Do If You Think You Have Dengue? The fact that dengue looks similar to the flu and to many other illnesses makes it challenging to diagnose, Sharp says. That means that if you’re having flu-like symptoms and you’ve just traveled to an area with dengue, or you know there’s been a case of the virus in your local area, it’s a good idea to get checked out by your doctor. “If you do travel and you do become ill, and you think that you might have dengue, seek care,” Sharp says. Tell your doctor about any recent travel. Blood tests can confirm an infection. And be on alert for the warning signs of severe dengue listed above. The CDC advises anyone who could possibly have an infection with dengue who experiences these warning signs to seek care immediately in an emergency room or the closest doctor’s office. That’s because, although there’s no cure for dengue, getting supportive treatment, such as with fluid replacement, significantly improves your chances of recovering. First, find out whether your winter getaway destination is a place where you could catch dengue. “I don’t think that awareness of dengue is sufficient in the U.S.,” especially among travelers, Sharp says. And once you arrive at your destination, you should try to limit your contact with mosquitoes as much as possible. 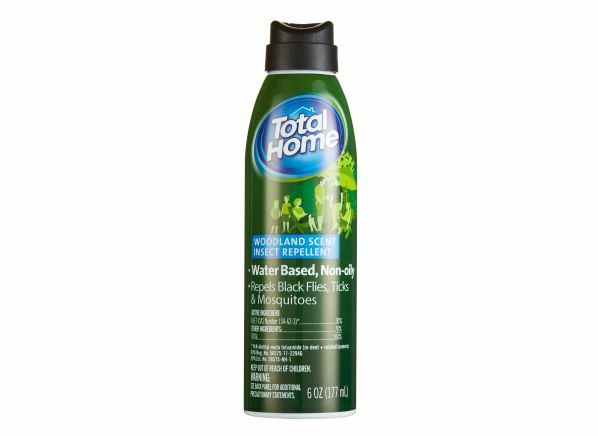 That means wearing an effective insect repellent. 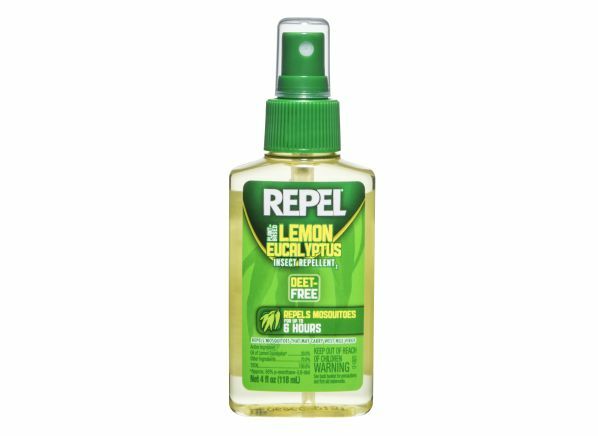 In Consumer Reports’ tests of insect repellents, products containing 15 to 30 percent deet, 20 percent picaridin, or 30 percent oil of lemon eucalyptus provided at least several hours of protection against mosquitoes (though higher concentrations of deet were the most consistent high scorers). You should also try to keep mosquitoes out of wherever you’re staying by keeping windows closed and using air conditioning if you have it, or making sure all screens are intact if you don’t. Mosquito netting for your bed is a good idea, too. 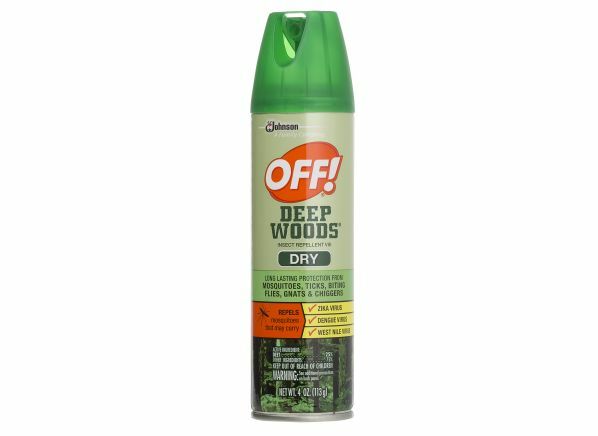 Below, check out a few of our top-rated insect repellents.